The cattle trade continues to be underpinned by robust demand, according to Bord Bia, however it also says the upward price momentum of recent weeks has eased somewhat. Steer base €4.10/kg – €4.15/kg. Bulls O/R/U €3.95/kg, €4.15/kg, €4.20/kg. 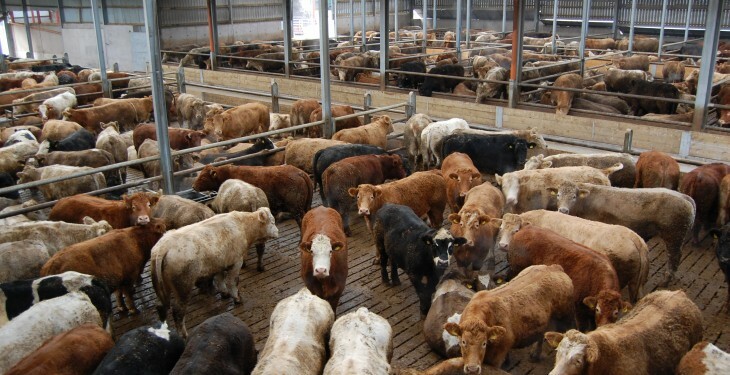 The latest cattle supplies at export meat plants for the week ending February 21 were back 3% on supplies for the same week last year, albeit at small numbers, standing at around 31,000 head. Cumulative supplies for the year to date are in line with supplies for the corresponding period last year. In Northern Ireland quotes from the major processors last week have remained steady with quotes for U-3 grade prime cattle ranging from 352- 356p/kg, according to the LMC. Quotes for O+3 grade cows in Northern Ireland last week were similar to previous weeks and ranged from 230-254p/kg with the majority of plants quoting in the region of 250p/kg. The differential between Northern Ireland and the Republic for R3 steers last week was £188 on a 320kg carcase and for R3 grade heifers the differential was £149 on a 320kg carcase. Bord Bia says the trade across our key export markets remains mixed. 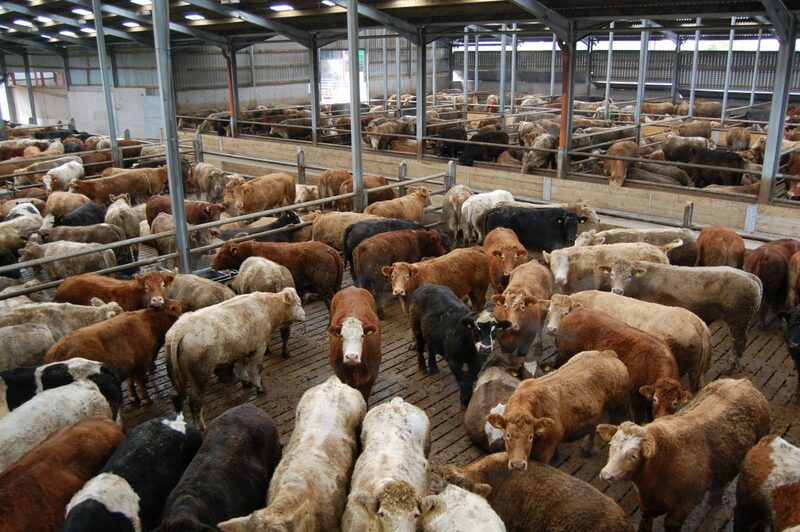 In Britain, it says reported cattle prices from the AHDB have firmed with GB R4L grade steers averaging at 369.9 p/kg (equivalent to 507.73c/kg) for the week ended February 28. Bord Bia says the trade was reported as remaining relatively static with best demand for rumps and striploins. In France, it says the market has shown little change week on week with promotions this week centred on ribs, roasts, chucks and diced beef. In Italy, Bord Bia says demand for most cuts remains slow with meat consumption back due to the season of Lent while there has been an increase in competition due particularly to supply of competitively priced Polish product.